What Is Family Sovereignty? What Is Family Sovereignty? 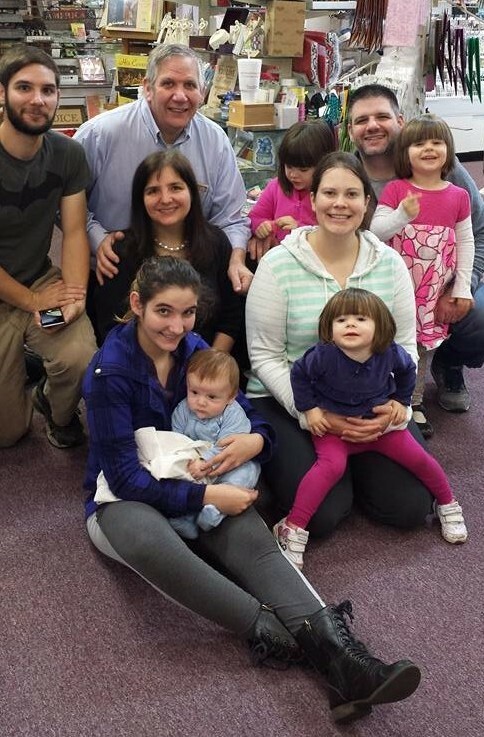 We had our children and grandchildren in town last week, so we snapped a photo of some of us in the Bookstore. Pictured (back row, L to R) our son, Matthew, husband, Bernie, First Born Son, John, Next row: Me, Granddaughters, Eliana and Penelope. Front Row, Daughter, Susanna, holding our grandson, Timothy, and Daughter-in-law, Emily, holding our Granddaughter, Cora. As much as I enjoy having nine grandchildren in our family, and one more coming next month, I realize these grandchildren belong to their parents. This is an important line that should not be crossed by family members or any government. There are good reasons why parents should be in charge of healthcare, education and upbringing of their children. Nobody will ever love them, nor have a vested interest in their outcome, to the same degree as those who brought the children into the world. Of course, there will be some anomalies, but this is a general rule that should be understood be and the expectation. It’s not uncommon to hear of troubled teens. However, government used to allow parents and teens to work out their problems, and all parties were better for having resolved their own struggles. Now, with all the government money, we have a different set of rules, and the government is enabling and emboldening treason against the family. It’s not uncommon for marriages to be held together for economic reasons, and the majority of the time, if a couple can tough it out, they will resolve their unhappiness and end up glad they stayed together. However, when the government steps in and removes the financial problems related to walking out of a marriage, it encourages separation and divorce. The same is true with children. We now have a government that is interfering with the natural family resolutions. It is a form of “alienation of affection”. My heart goes out to anyone in this situation. I urge you to stand up against this attack. When the family structure breaks down, we will all suffer and be sorry. 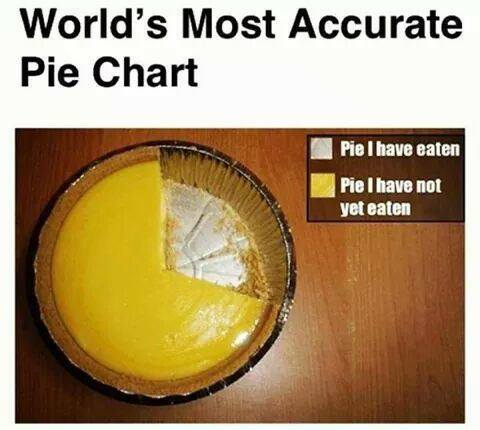 However, there is some good news. 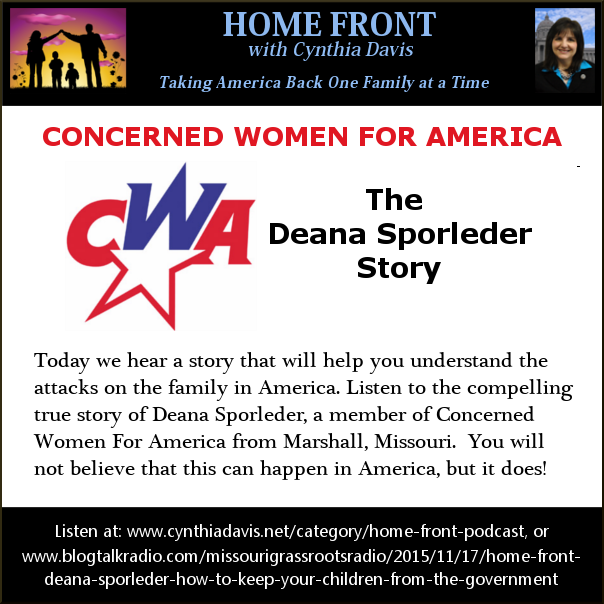 On Home Front this week, I interview a mom who tells us her story of how the government is enabling children to defy their families. We can learn from her experience. We are pulling the veil off this horrible program and shining the light where it is the darkest. Thankfully, there are some parents who are brave enough to come forth and expose this charade. Knowledge is power, so we offer you some power to save your families before it is too late. 1.) We have a new “Comment” button just above this section. Please share your thoughts. It may help others to hear your ideas as well. 2.) Let’s fight for families. If you know anyone with troubled teens, please send the link to our podcast to the parents or grandparents. We cannot allow our children to hoodwink their parents. 3.) Implore your Federal Officials to defund all programs that destroy families. Our show today goes into depth on this “homeless program for children.” Listen to our show so you will know how to speak intelligently to your elected officials.